Questions about Landscape Careers, Horticulture, Irrigation, Greenhouse jobs? Ask the Landscape Experts. If there's anything else that you want to know about the nursery and landscape industry... ask us! We've provided you with most of the information and resources that will help you make a decision about LandLover careers, but it is likely that you still have some unanswered questions. 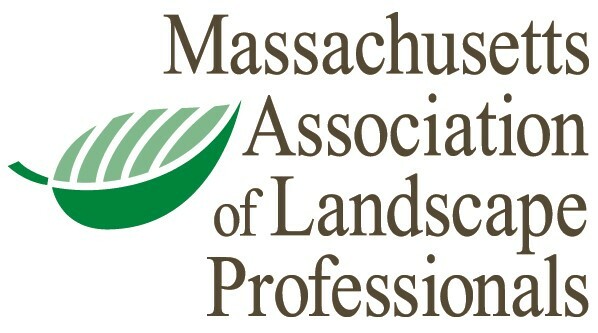 If there's anything else that you want to know about the nursery and landscape industry – or if you just want to get linked up with a local LandLover – feel free to "Ask The Experts." After all, the experts know best! According to the U.S. Department of Energy, trees reduce noise pollution by acting as a buffer and absorbing 50% of urban noise. With an independent garden center, you get quality, full-grown plants and expert advice and experience from people who know what they are doing. Plants absorb pollutants and block noise levels. According to PLANET, a cypress hedge planted 2-feet thick along the front of a property will reduce street noise by 5 decibels.